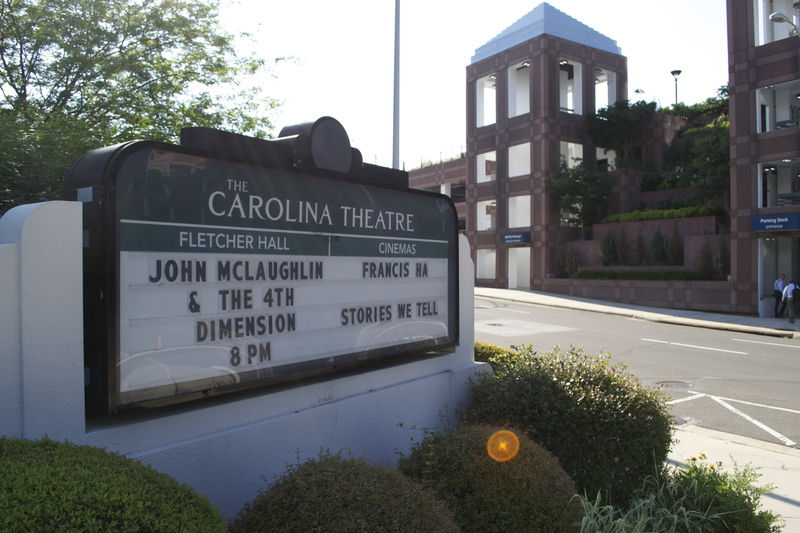 The band kicks it off with the first show in Durham – North Carolina. After an impressive beginning of the tour, the band leave thursday morning for the following show in Asheville. Ranjit, Gary, Etienne and John are ready to go ! John, I will attend the Toronto concert. I have been waiting 15 years to see you live for the first time. I will drive 6 hours to listen to you. Just checked in at our hotel in Asheville. We came from southwest Florida just to see you live. Five hours to Showtime, can hardly wait. Just returned to our hotel after a f a fantastic performance and a chance to meet the band. Thank you, Johnji. I’ve known about your name all my life but only recently did I start to listen to some music and interviews from you. I really like your approach to improvisation and musical communication. Is there any chance of you staging a tour in Tokyo? It looks like your tour schedule for 2013 doesn’t include Asia. I hope to get the chance to see you live some time.